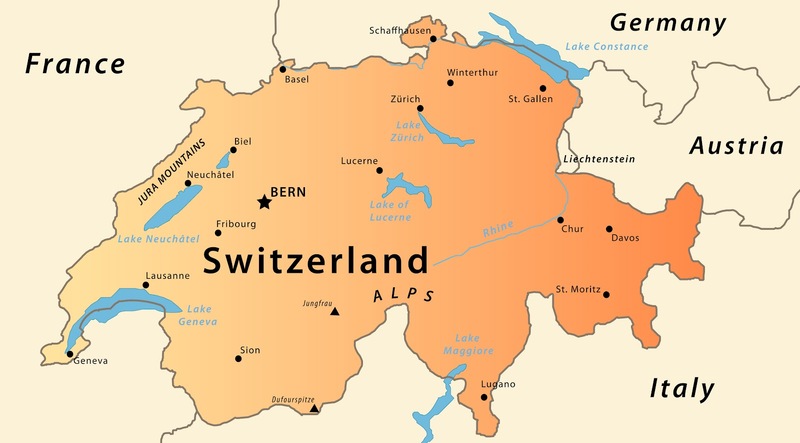 When involved in the process to relocate to Switzerland, some future or potential employees often like to come with their spouse and sometime with the family to visit the region around their future place of employment. It’s a very good way to connect with the place, to meet the inhabitants and to decide what will be the preferred place to look for accommodations at a later stage. I personally recommend to take the opportunity of this pre-departure visit, to involve the spouse or partner in the decision making process. I would like here to offer some support in offering a selection of personal, authentic and agreeable accommodation to book during this short stay in the Swiss Midland region. The idea behind this selection is not to offer an exhaustive listing of the accommodation possibilities in the region (These are available on the tourism website of each canton and cities) but to present hotels and guesthouses you could fall in love with and who stand as beautiful entry doors into a Swiss life experience. 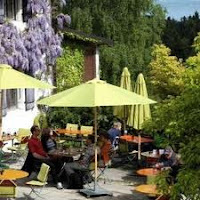 For long and short stay, 70m2 suite for 2 people, with open view to a clear panorama in a central location in Neuchatel. Jean-Yves Vasserot speaks English, French and German and he or his wife will be happy to personally welcome you and provide all information you may need during your stay in their suite 25A. 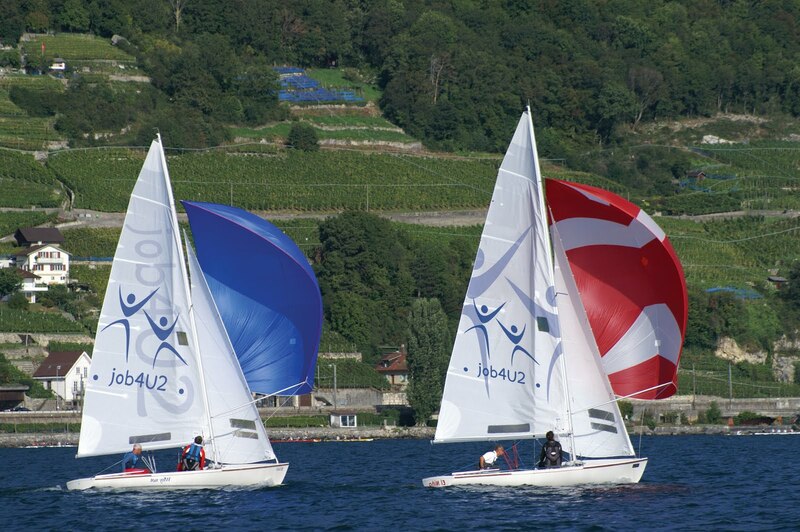 This Relais & Châteaux hotel is set in extensive grounds on picturesque Lake Murten. 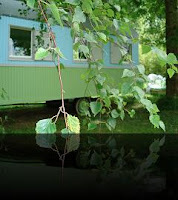 It was built 100 years ago as a romantic country house for celebrating life in all its easy-going fullness. The Vieux manoir employees are ready to recommend the guests with the best ideas for the region in English, French, German and Italian. A welcome drink is waiting for you in this very special, out of time place. This is an ideal location for couples. Jan speak fluently English and would be happy to provide information about the region. L'AUBIER, ecological hotel in Montezillon promises many beautifl moments of relaxation. Nadia Coubès-Hasler welcomes you (in French, Italian, English or German) in this unique location enjoying a nearly 360 degree view over the Swiss Alps, the Neuchatel lake, the forest. Ideal in the summer, the Tourelle is composed of 3 floors communicating via an outside stairs. Ideal for couples or for 1 person. On the map here, you will easily locate the selected accommodation places and access directly their webpage. If you have some good places to recommend in the Swiss midland region but also anywhere else in Switzerland, please use the comment section of this blog to share them with all of us. If you liked this blog, don’t miss the next posts: register on the blog for email alerts and please share this article with your network. Those yatch really looks classy and nice.